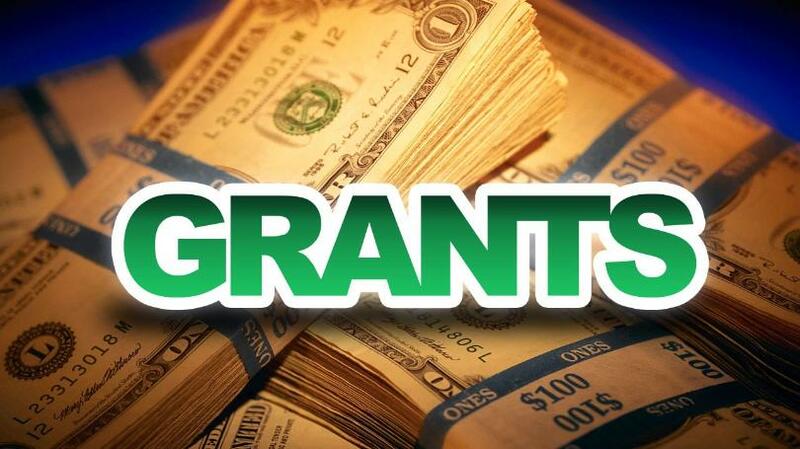 Mini-grants give youth an opportunity to develop program ideas, write grant proposals, screen grants submitted by youth groups, and implement defined program objectives. Applicants typically are youth councils, local government agencies, non-profit organizations or agencies located in North Carolina interested in developing innovative youth programs that are directed by youth, and involve youth in project development, implementation, evaluation and writing of the grant proposal. The 2018-2019 Mini-Grant Application has been extended! Deadline: Tuesday, November 13, 2018!